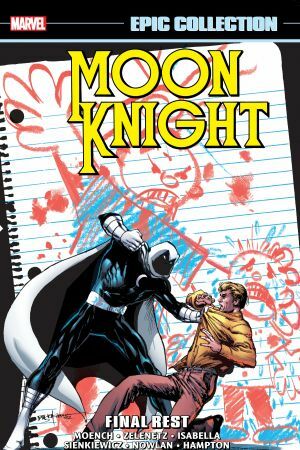 Collecting Moon Knight (1980) #24-38. 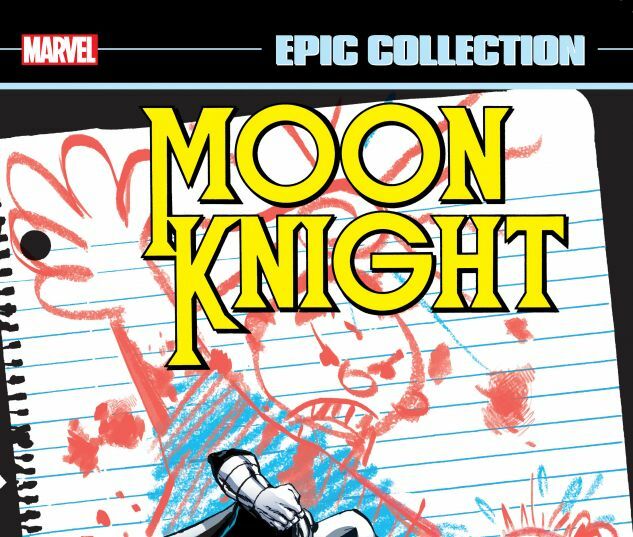 The end of an era for Moon Knight! The landmark, critically acclaimed run of Doug Moench and Bill Sienkiewicz comes to a close as the moon sets on Marc Spector. But first he must survive threats old and new — including the deadly return of Stained Glass Scarlet! The murderous Black Spectre has a killer plan to pin his crimes on Moon Knight, and a rematch looms against the savage Werewolf by Night — but will the Fly prove to be far more than an annoyance for Moon Knight? Then, when Marlene finds herself at the mercy of magic, Marc Spector seeks out a professional: Doctor Strange! And secrets from the past are uncovered as Zohar, the master of divine illumination, strikes. 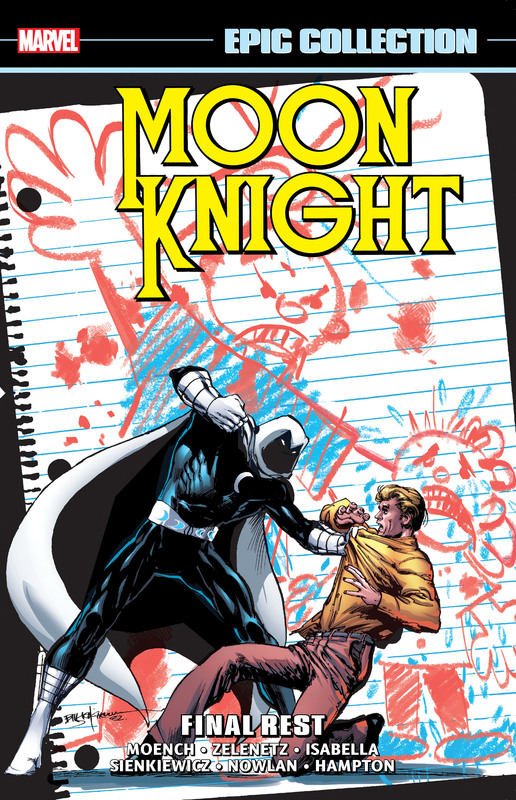 The dead shall rise — but will Moon Knight meet his final rest?